**COMING SOON. Tenant Occupied. Available May 15th**Introducing 6092 Leverett Drive. 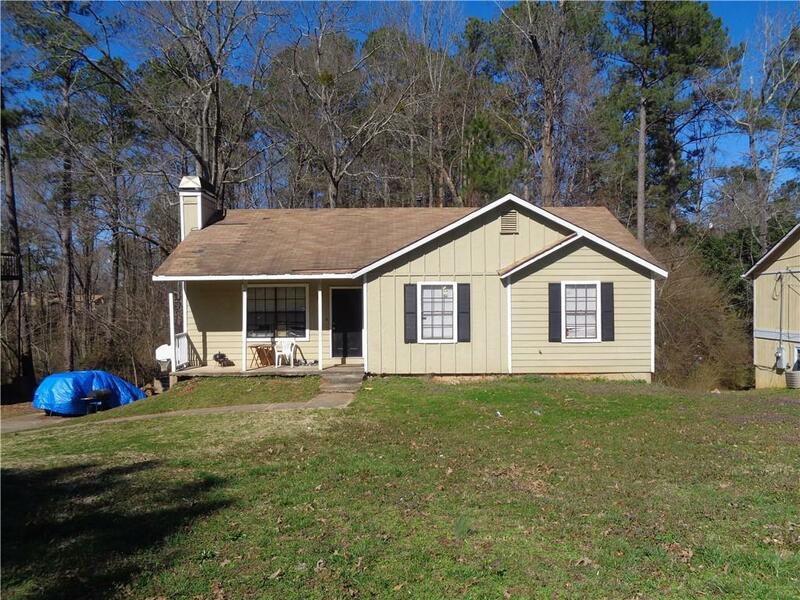 3 bedroom 2 bath home in Lithonia. Listing managed by Clyde Brigman.